Counter-tops, sinks, cupboards, and cupboards – you can get the best of the best. What theme would you want for your kitchen? Cozy country kitchen or a contemporary functional one? 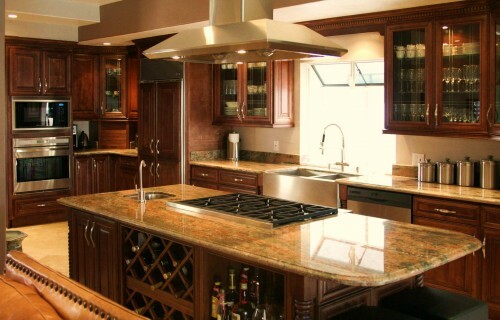 Granite counter-tops? Stainless steel sinks? Wooden cupboards? Conventional cabinets? You can imagine just how your kitchen would look like and we could make it for you.